Opportunity is knocking on real estate investors’ doors in 2019 thanks to the Tax Cuts and Jobs Act of 2017! Last year, EIG reported that there are over $6 trillion of unrealized capital gains in the United States. Opportunity Zones are a chance for that money to finally be unlocked. In trying to take advantage of this incredibly large sum of unrealized capital, the US Congress introduced the Opportunity Zone Program. 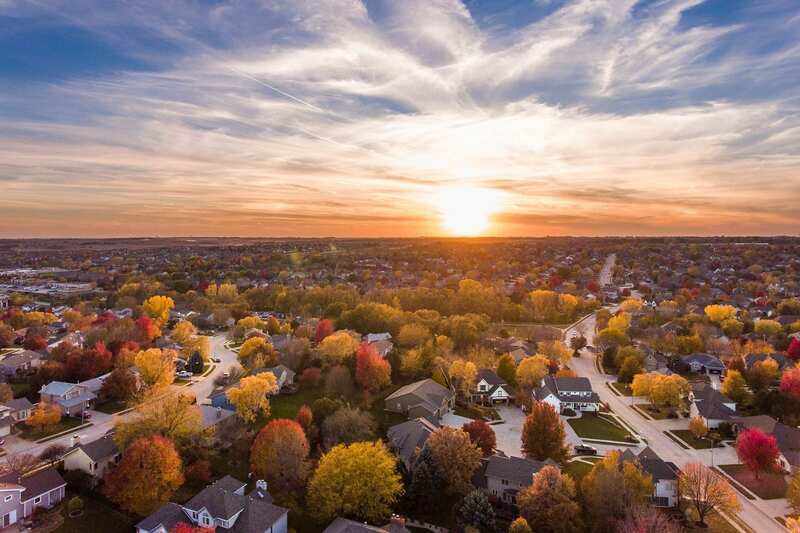 In this article, we discuss what Opportunity Zones are, why they are valuable for real estate investors, how they work, and where you can find profitable Opportunity Zone properties to invest in. Qualified Opportunity Zones are pre-selected distressed (urban and rural) communities around the US that have a high need as well as high potential for revitalization. Post-recession, some communities simply didn’t recover, and these particular communities have become Opportunity Zones. The Opportunity Zone Program is a provision of the Tax Cuts and Jobs Act which allows real estate investors to enjoy preferential tax treatment on their capital gains when investing in these communities. In return, distressed communities will benefit from an influx of development and funding. Qualified Opportunity Zones can be found in every state in the US housing market, as well as the District of Columbia (DC) and Puerto Rico. The Opportunity Zone Program promotes long-term investments to support existing businesses, grow new businesses, and finance much needed real estate projects in these communities. Today, there are over 8,700 Qualified Opportunity Zones across the nation that more and more investors are capitalizing on each passing day. As a matter of fact, Dr. Ben Carson, the Secretary of the US Department of Housing and Urban Development, recently told FOX Business that there is over $25 billion dedicated to Opportunity Zones across the nation so far! Not millions, but BILLIONS. This only proves that real estate investors have realized the game-changing potential Opportunity Zones have. That’s why you should jump on board as well! With Mashvisor, you can start looking for and analyzing the best investment properties in your city and neighborhood of choice. Click here to get started! The reason why the Opportunity Zone Program appeals to many real estate investors is that it offers one of the best tax avoidance opportunities of our lifetime. Regardless of where capital gains came from – stocks, the sale of a business, real estate investment properties, etc. – the government allows any participating investor to defer paying tax on capital gains if they invest them in a Qualified Opportunity Fund. However, the deferral of capital gains tax is just one of the benefits of investing in an Opportunity Zone property. Real estate investors will also benefit from tax cuts and deductions. However, this depends on how long you hold the investment with the Opportunity Fund. Simply put, the longer real estate investors hold their investment in an Opportunity Fund, the larger their tax break becomes. And that’s not all! If you hold the investment for 10 years or more, you become eligible for an increase in the basis of your original investment on the day that the fund exchanges or sells the investment. This is why it’s important for real estate investors to understand that the sooner they invest in a Qualified Opportunity Zone, the faster this investment begins generating ROI. To learn more: What Are the Benefits of Investing in Real Estate in an Opportunity Zone? 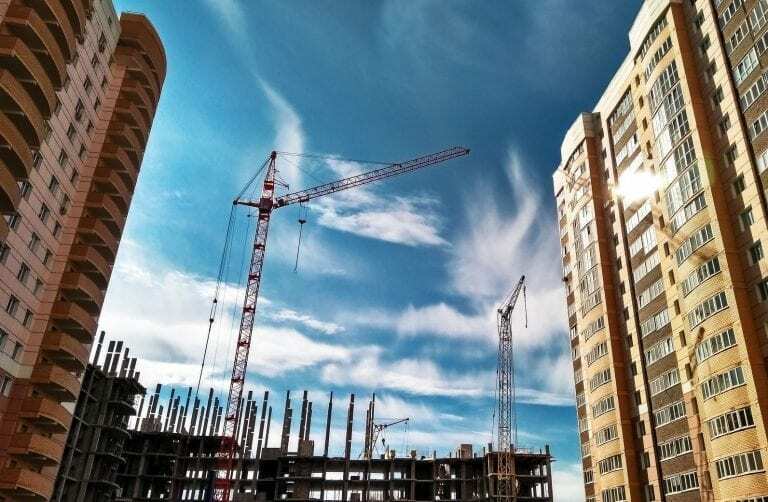 Thanks to the new, unique set of tax benefits that the Opportunity Zone Program offers, many real estate investors are now wondering how to invest in Qualified Opportunity Zones. The way this works is simple. First, you sell an appreciated real estate investment property and realize capital gains. Then, within 180 days from the sale of the property, you reinvest only your gains in a Qualified Opportunity Fund (QOF). Once you reinvest capital gains, you become qualified for temporary tax deferral on your gains. You can then defer taxes until the sale date of the Opportunity Zone investment or until December 31, 2026 – whichever comes first. You must be wondering what a Qualified Opportunity Fund is. It is simply a US partnership or corporation that invests at least 90% of its pooled capital towards the development of one or more Opportunity Zone properties. Real estate investments offered under Opportunity Funds can provide new advantages that are not available in most other real estate investments. Good QOFs will have a track record of investing or are already working in Opportunity Zones. To find a good QOF, you can talk to real estate developers, commercial real estate brokers, and economic development agencies operating in the community. Related: Should You Invest in a Qualified Opportunity Zone Fund in 2019? So now you know why and how to invest in an Opportunity Zone property. The next question a savvy real estate investor will ask is “where should I invest?” The location of investment properties plays an important part in their success regardless of your real estate investment strategy. Whether you want to invest in buy-and-hold, fix-and-flip, or Opportunity Zones, finding properties in a good location should be a priority. As mentioned, there are roughly 8,700 Opportunity Zones across the US housing market. While many of them are in rural areas, others may be located in the core of a major city. Real estate investors are more encouraged to invest in Opportunity Zones in major cities as they offer the least risk. More often than not, real estate properties there are fully leased to quality tenants, have stabilized returns, and require little renovation. This allows for stable and predictable cash flow. To start looking for cash flowing investment properties in any city in the US housing market using the best investment tools, start out your 14-day free trial with Mashvisor now and get 20% off. In general, QOFs have to invest in an income-producing asset located in an Opportunity Zone. For example, if the fund invests its pooled capital in a multi-family apartment building, this qualifies as an Opportunity Zone property. On the other hand, there are categories of businesses that don’t qualify, such as private and commercial golf clubs, country clubs, tanning salons, massage parlors, gambling facilities, and liquor stores for example. If you reinvest your capital gain in a fund that invests in such real estate properties, you may not be eligible for the aforementioned tax breaks. So, make sure you know what you can (and can’t) invest in with an Opportunity Fund to get the benefits you want. Investing in an Opportunity Zone offers numerous tax benefits. Yet, the most attractive one for real estate investors is definitely the permanent exclusion of taxable income on their Opportunity Zone gains. In other words, when you hold your asset in the investment for more than 10 years, you won’t pay capital gains tax on the appreciation of the investment. Therefore, to reap the full tax benefits, a real estate investor should think long term and invest in the Opportunity Fund for 10 years. This is why it’s important that you take your liquidity needs into account before investing in an Opportunity Zone property. Another important thing to keep in mind – to maximize the tax benefit of an Opportunity Zone investment, you should contribute only capital gains. Of course, real estate investors can invest non-capital gains into an Opportunity Fund, but only investments made with capital gains will receive the tax benefits. If you’re planning on selling your investment property and don’t want to pay real estate taxes on capital gains, why not reinvest them in an Opportunity Zone? These offer great investment opportunities for real estate investors looking to diversify their portfolios, enjoy the benefits of professionally managed funds, and take advantage of once-in-a-lifetime tax breaks. Remember, if you want to invest in the best Opportunity Zones for the long term, it’s important to begin your property search sooner than later, as these areas are likely to become saturated! With the help of Mashvisor’s Investment Property Calculator, however, identifying profitable investment properties in any Opportunity Zone is just a few clicks away. Passive Real Estate Investing: A Myth or a Reality? When Is Buying a Second Home to Rent Out a Good Idea? Should I Buy a Rental Property in a Bad Neighborhood If It’s Really Cheap? What Makes Real Estate Investing a Top Choice for Investors? Is Real Estate a Good Investment for Young People in 2018? What Are the Best Short Term Investment Options in the Real Estate Market?